Calgary is the fourth largest city in Canada. 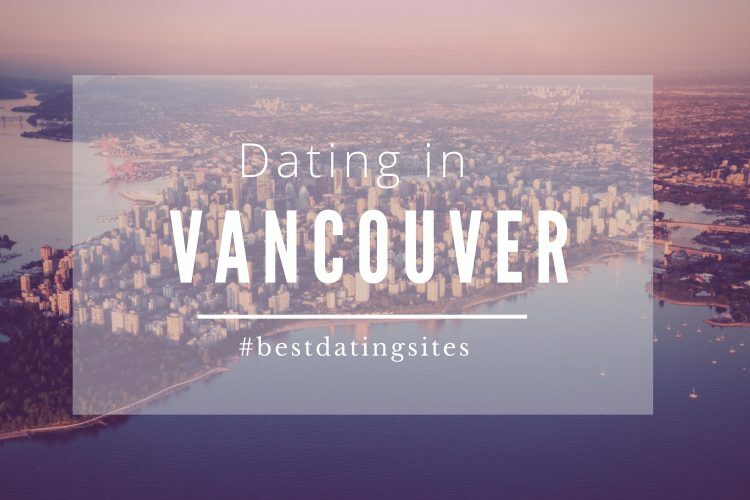 A great city surrounded by breath-taking natural landscapes which became in 1988 for the first time for a city in Canada, the host of the Winter Olympic Games. However, when it comes to romance, how romantic do you think Calgary can be? 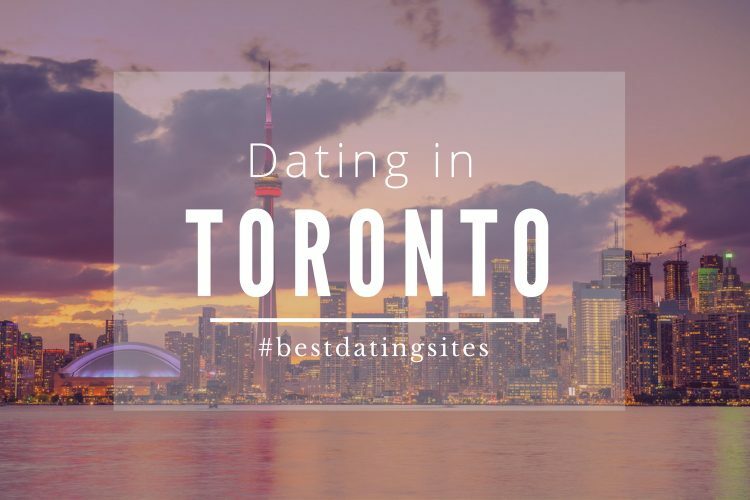 Do you know where to find the most romantic spots in this Canadian? 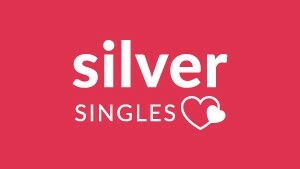 Indeed, Calgary has a great offer when it comes to finding great pubs for singles. If you’re looking to meet people in great places, with good music and even better drinks, then you’re lucky to be in Calgary. We would recommend you to visit Beer Revolution, a great place with a young crowd in which you would have lots of possibilities to find possible matches while you’ll enjoy great beers. Another great place you could visit would be The HiFi Club, one of the best music spots you’ll find! 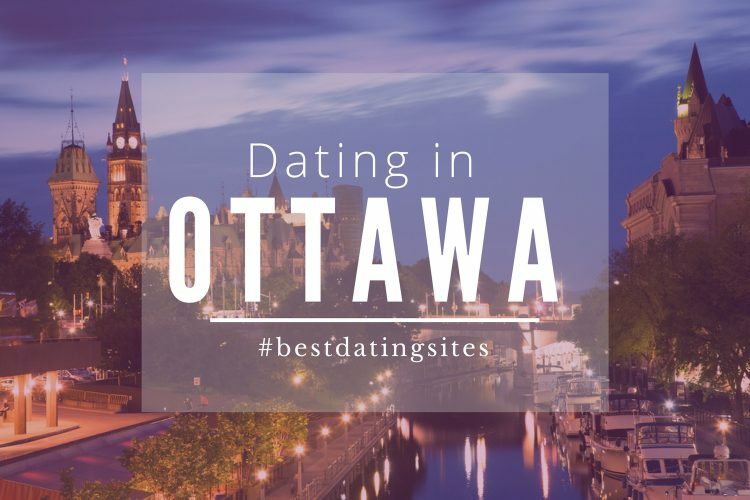 Lots of singles in Calgary tend to go there to enjoy live gigs, so why not give it a try? The Rive Café is one of the most romantic spots in Calgary, if you’re on a date, we recommend you to take your partner for a walk in the park, you’ll have a perfect chance to get to know each other. After that, bring her/him to the River Café, in summer you’ll find a lovely patio, while in winter you’ll be able to warm yourself with the fireplace. If you want to impress with a Romantic date, this is your place! If you think your date might enjoy some cultural activities, you should bring her/him to the Theater Calgary, the biggest company in Calgary. 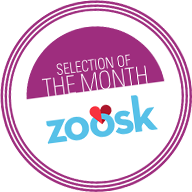 You’ll find a great cultural offer to enjoy an intimate atmosphere and a great romantic night! It won’t disappoint, that’s for sure! 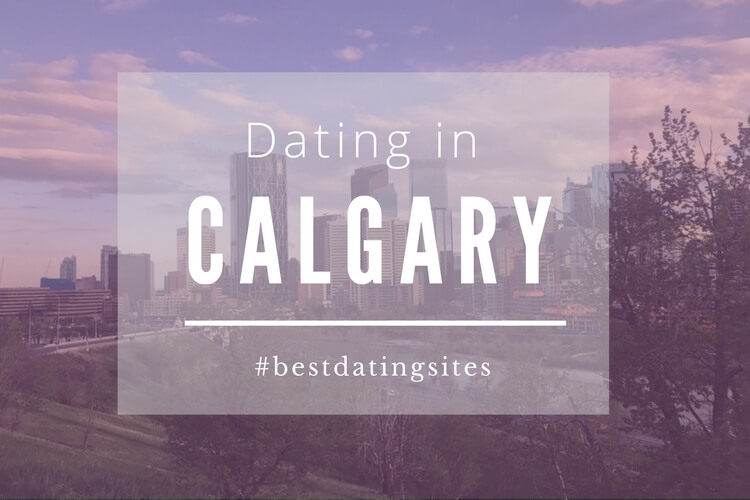 Make the best of the romantic spots in Calgary!